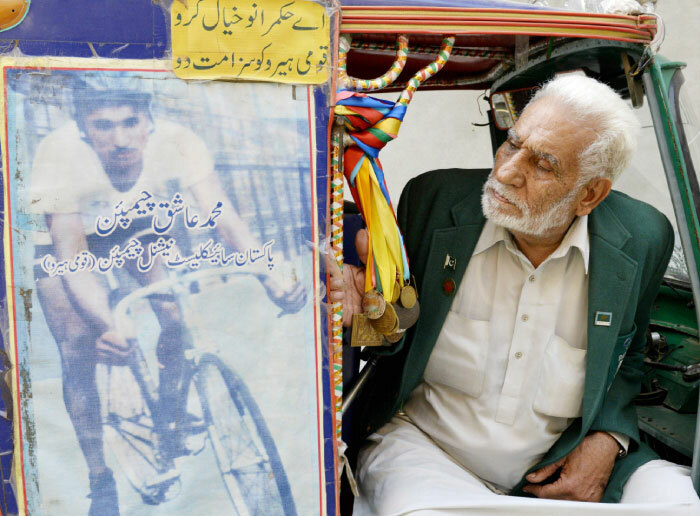 LAHORE: Muhammad Ashiq, former Olympian who later had to drive a rickshaw, breathed his last on Sunday, family sources confirmed. Talking to Pakistan Today, Ashiq’s grandson confirmed the news of his demise saying that the former Olympian passed away in the wee hours of Sunday. He added that the deceased was buried in Lahore’s Miyani Sahib graveyard in the afternoon. 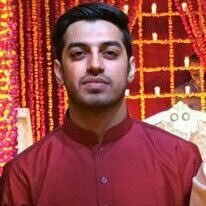 He also confirmed that Ashiq died of a stroke and was suffering from other ailments as well including inflamed liver and heart. He was 83. 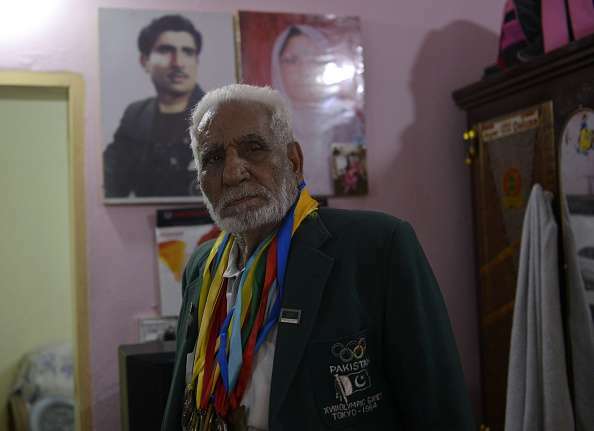 A decorated athlete who competed at the 1960 and the 1964 Olympics and won many trophies for the country decades ago, worked as a rickshaw driver in Lahore to make ends meet. Later, after his ordeal came to limelight, a private company based out of Lahore, NetSol, hired him in 2016 as National Sports Ambassador. When contacted, NetSol’s representative informed that the company was taking care of all the expenses of Muhammad Ashiq and he wasn’t driving rickshaw anymore from last two years. He further said that the former Olympian visited the company regularly to share his story with aspiring youth who wanted to pursue sports, adding that Ashiq was a national hero and a true asset of the nation. Muhammad Ashiq was at the pinnacle of his career during the 1960s, representing Pakistan as a cyclist in the Olympics, the Asian Games, and several other coveted events. But then, as fate would have it—or rather the inadequacy of the state to accommodate its national heroes—his life went from that of a celebrated Olympian to a rickshaw driver. Inna Lilhay Wa inna Alihay Rajaoun … Great person .. have good session with HIM.